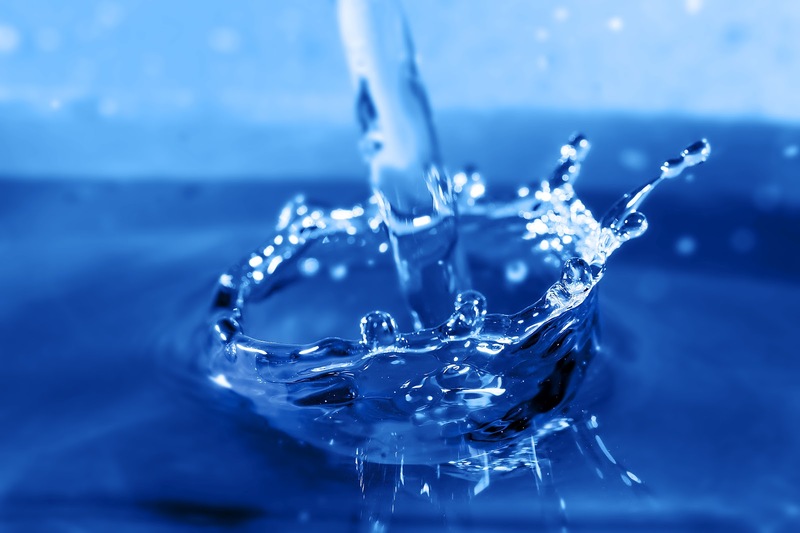 Dependably clean water–it is not only needed to sustain human life. A reliable clean water supply is critical for the operation of many industries ranging from pharmaceuticals production to power plants and electrical production. Without clean water, the internal workings of power plant systems can experience failures due to the buildup of residues contained in the water. This could cause long term outages resulting in not only inconvenience, but economic disasters. Without high purity water, it would be impossible to produce quality pharmaceuticals that meet the rigorous requirements that the FDA has set forth. With respect to human consumption, the supply of clean, potable water is growing more and more challenging. Population growth is straining the already taxed water supply in environmentally challenging areas such as Asia and Africa. Further, political unrest and military actions around the world require that a reliable water supply be provided to not only our military, but to those civilians caught in the area of unrest. This is not to mention the needs for clean water required by those of us who enjoy “getting away” from civilization for a while by hiking, biking, or camping in the wilderness. For all these requirements, Vanguard has you covered. Our custom silicone o-rings are used in large scale permanent water treatment facilities around the world to provide reliable sealing for membrane and media filtration units. These rings are formulated with clean silicone compounds that offer an extreme resistance to compression set, allowing their performance over the long term without leakage. Our silicone tubing is used extensively in portable potable water systems where reliable fluid transport is a requirement even after long periods of storage, all without imparting taste or smell to the water. Our EPDM extrusions and EPDM molded products have been used in sealing systems for wastewater treatment and reclamation systems for decades due to their durability and long life. All in all, Vanguard is doing our part in working with our valued customers to increase the supply of this critical element around the world.